Variety reports that Academy Award nominated actor Liam Neeson is in talks to join Sony’s upcoming reboot of the Men in Black franchise, reportedly taking on the role of the head of the London branch of MIB. This isn’t the first time that Neeson will have gone toe-to-toe with extraterrestrials either, having previously appeared in both Star Wars: Episode 1: The Phantom Menace as well as the alien-fueled adaptation of the alien-less board game, Battleship. 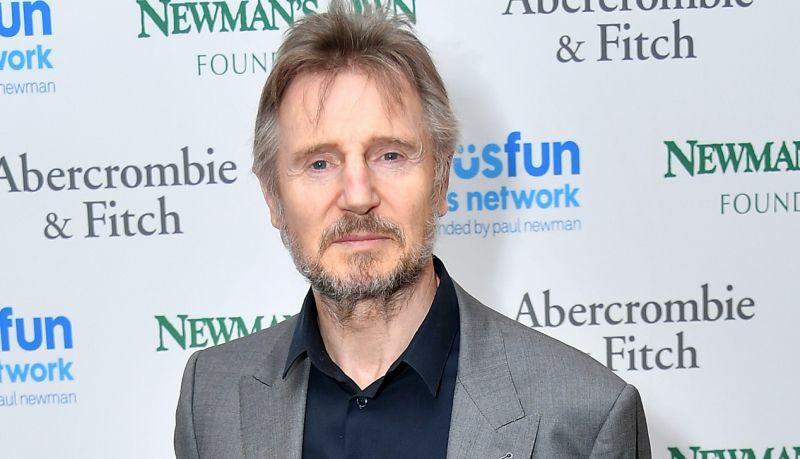 Should Neeson sign on for the film he will join stars Chris Hemsworth and Tessa Thompson, who reunite once again after last year’s Thor: Ragnarok. The film is set for release on June 14, 2019. Plot details for the new Men in Black movie are scarce, but the film is said to take place in London and centers around a “new combination” of characters and is more of an ensemble film than a duo like the first three movies. The untitled Men in Black spinoff will not feature Will Smith or Tommy Lee Jones, but it will expand on the world of the original trilogy. This will be a different project from the aborted 21 Jump Street franchise mashup, MIB 23, which Jonah Hill admitted previously was “too complicated” in terms of the deals needed. That film remains in development, however. The new untitled Men in Black film is set to be directed by F. Gary Gray (Straight Outta Compton, The Fate of the Furious) and is been written by Matt Holloway & Art Marcum (Iron Man, Transformers: The Last Knight). Original franchise producers Walter Parkes and Laurie MacDonald are back along with executive producer Steven Spielberg.